Two large mice with very different mouse shapes. This choice is boil down to shape preference, ergonomic or ambidextrous as most other things are a wash. 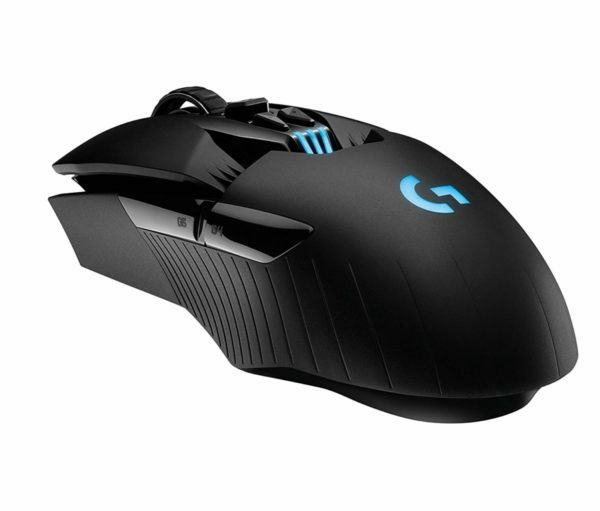 Both have flawless sensors, the G903 is wireless but more expensive, the EC2 has stiffer buttons but a light cable. Without a pre-disposed preference, I'd say the EC2 is a better choice for most large handed gamers, the G903 has an awkward shape. Doesn't hurt that the EC2 is also significantly cheaper than the G903.